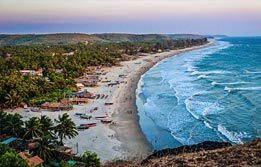 Once an ancient Southeast Asia seaport, Gopalpur-on-Sea is a secluded and carefree holiday destination frequented by tourists for its best-kept beach. 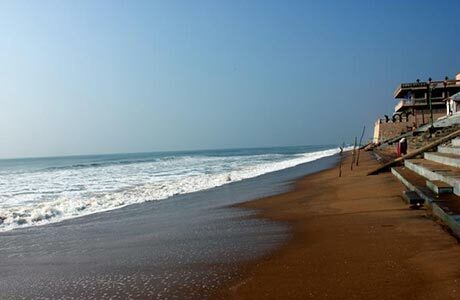 Tourists can take a stroll here or just relax and watch the fishing boats come and go on Gopalpur on Sea beach. 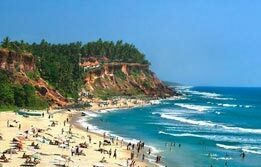 Arrive Bhubaneswar and then leave for Gopalpur on Sea. This is approx. 171 km & 3:30 hrs drive. 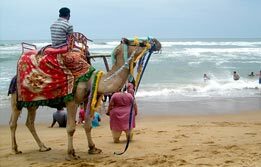 Gopalpur on Sea nowadays boasts of a modern beach resort having distinct charm of its own, providing a relaxing holiday for a beach lover. Upon arrival, check into Toshali Resort. 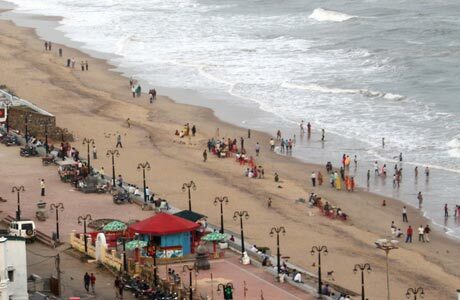 Overnight in Gopalpur - on Sea. Spot on the sunrise in full splendour at Gopalpur on Sea beach. Here, on this east facing beach, sunrises are spectacular. Rest of the day is free at leisure. 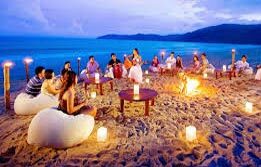 Overnight in Gopalpur on Sea. 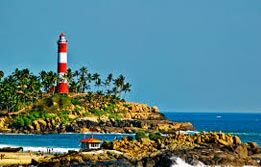 Leave Gopalpur on Sea for onward destination. Room on twin sharing basis at Swosti Palm Resort for total 02 nights. Hotel check in / out 12:00 hrs.